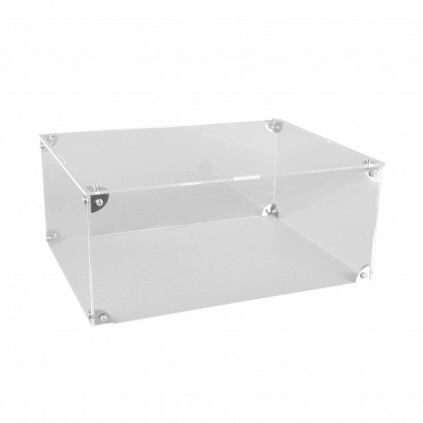 This elegant display case is the perfect way to showcase your finished Harley-Davidson Fat Boy or your Suzuki Hayabusa. Display your finished bike with pride with this elegant display case. 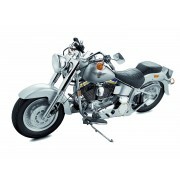 The unique case can be used to showcase your finished Harley-Davidson Fat Boy or Suzuki Hayabusa model.